The ATI Test of Essential Academic Skills (TEAS) is a requirement of the admission process. The TEAS is used to determine academic preparedness of pre-licensure nursing students in Reading, Math, Science, and English and Language Usage. 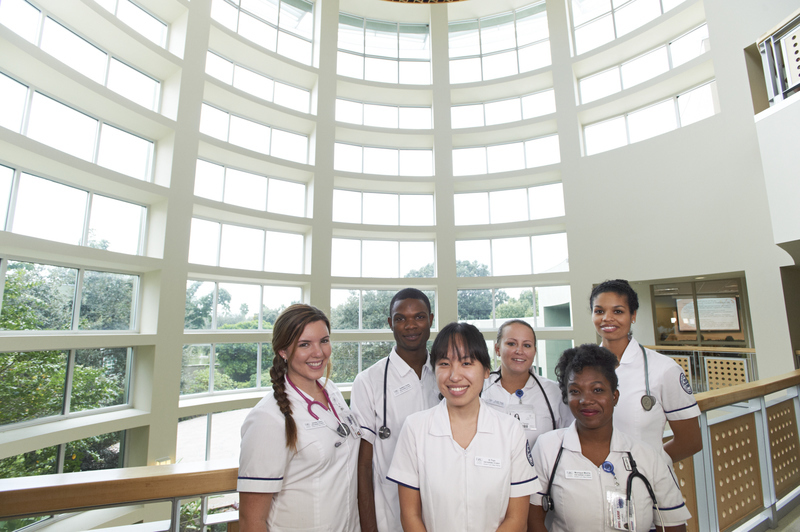 Students must achieve a “Proficient” level to be considered for admission to the nursing program. South University Applicants are limited to testing twice within a 12 month period with a minimum of one month between testing. The ATI user name/password will be used at the testing center to launch your exam. To begin this process CLICK HERE . Exam can be taken at the Boca Raton campus or the Davie campus by clicking the appropriate link below. Be aware that there are TWO Payments for this test and you must create a TEAS user name/password. The administrative fee is $38.50. All fees are non-refundable, non-transferable, and test date may not be rescheduled. The second payment of $58 will be paid at the test center on test day by credit card or Debit Card ONLY. Once this fee is paid, you will receive a confirmation email from PREPBLAST confirming your chosen appointment time and date. Examinee are required to be professional, civil and respectful at all time n the premises of the Test Center. All exams are continuously monitored by video and audio recording, physical walk-through, and through the observation window. The Test Center Staff is authorized to dismiss you from the test session for violation of any Test Center Regulation, including exhibiting abusive behavior towards the Test Center Staff or other examinees. There will be a brief security check upon entry to the test room. The exam fee is due on the day of your scheduled exam. The fee is payable by CREDIT CARD DEBIT CARD ONLY. above including the ID requirements and Test Center Regulations.